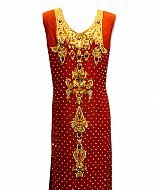 Buy Pakistani Party Dresses online | Indian formal wear clothing designs. 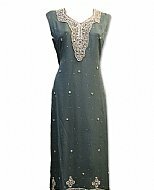 Pakistani party dresses are made with silk, jamawar, chiffon and zarri fabrics. We custom stitch these outfits to match your style and sizing needs. Our website has all the Indian Pakistani party clothes for customers in USA, Europe, Australia and UK. We sell embroidered formal dresses 2019, fancy pants, shalwar kameez and lehenga. Are you looking for elegant Pakistani party dresses online? We have a wide collection to meet your demands. 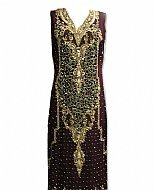 There are many different styles and patterns, materials, prints, which are used to carve out the most beautiful Pakistani formal wear. At our web site, people can order some of the latest party suits for themselves and their families. 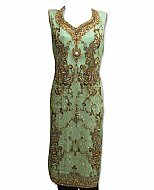 Any kind of occasion to attend will surely be memorable to people seeing you wear our formal dresses. 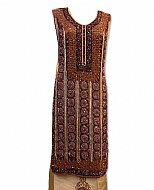 Please see our blog about Pakistani party clothing. With our passion in preserving the latest Indian Pakistani fashion tradition, we are strongly committed to bring you the top quality formal clothing online. 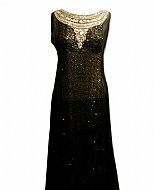 786shop.com is an the website where you can find the latest fashion Pakistani formal dresses. We provide worldwide delivery of our carefully selected products.